Restore your home’s structural integrity with our complete foundation repair services. Avoid dangerous tripping hazards around your home with our concrete leveling services. Protect your home from extensive water damage with our basement waterproofing products. 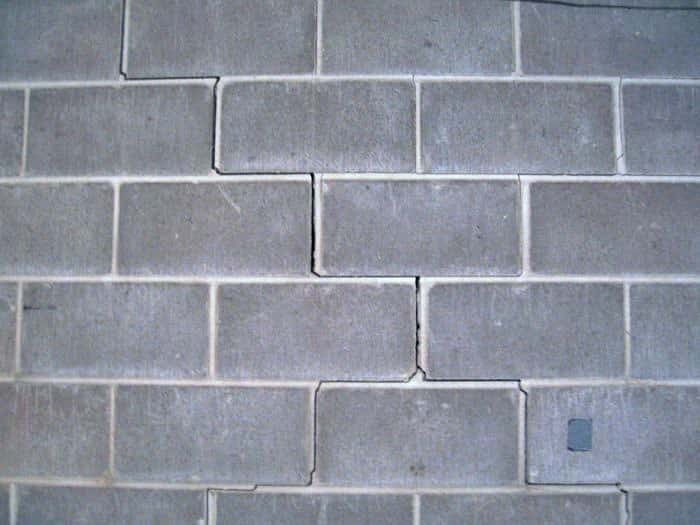 Total Foundation Solutions is Northwestern PA and Western NY's regional choice for foundation and concrete repair. If you have noticed cracked basement floors, sinking concrete slabs, or bowing foundation walls, these issues may significantly impact your home's overall value, safety, and stability. Luckily, Total Foundation Solutions provides foundation wall repair and concrete leveling in Erie, Edinboro, Warren, and nearby. We use quality products and expert installation to provide long-lasting results. 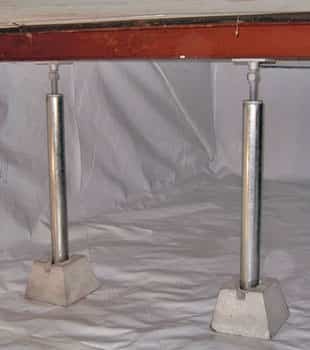 Many of our foundation wall repair systems offer effective wall stabilization without any exterior excavation and our PolyLevel concrete lifting system simply levels slabs with a no-mess application. So, whether you are repairing tilting foundation walls or sinking concrete slabs, Total Foundation Solutions offers a selection of quality solutions complete with free estimates! "We were getting quotes for work we needed done on a Basement foundation. Quote was received in a very timely manner. Total Foundation Solutions came in Middle Way in pricing. We went with the cheaper option...."
"They showed up when promised and explained everything that was being done. I felt like I was in the best hands available, they took great pride in their work and strove to make sure everything is to the customer's satisfaction. I've owned my house for 38 years and have had..."